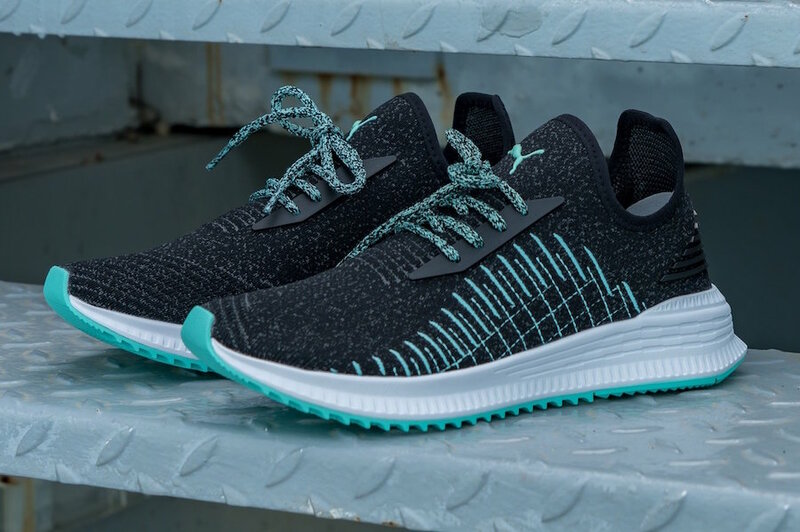 PUMA teams up with Diamond Supply Co. to release a the Avid Evoknit in two color options. 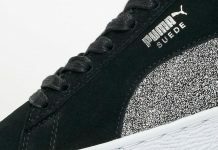 The PUMA x Diamond Supply Co. Avid Evoknit comes in either Black or a Heather Grey color option. 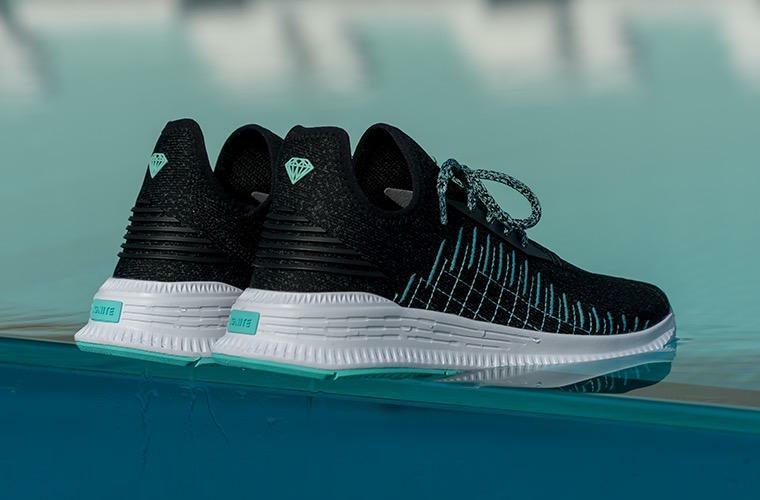 Both feature a knitted upper, a loose sock-like ankle collar that works as pulling tabs, a feather-light midsole and Tiffany colored co-branding throughout the silhouette that highlights Diamond’s aesthetic. 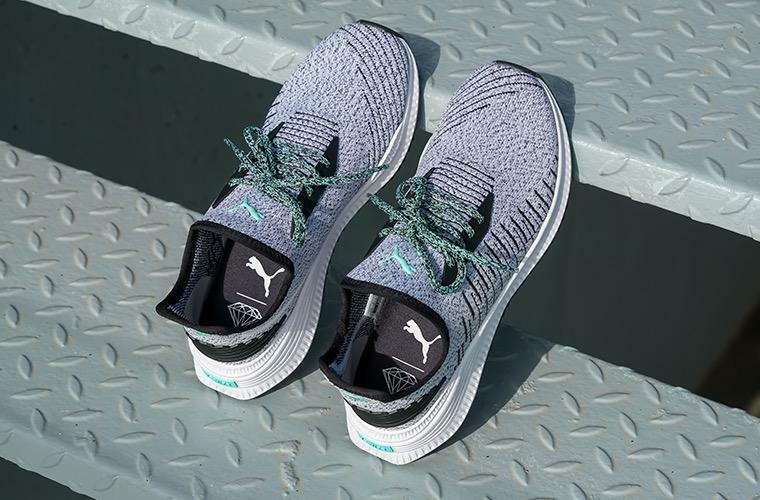 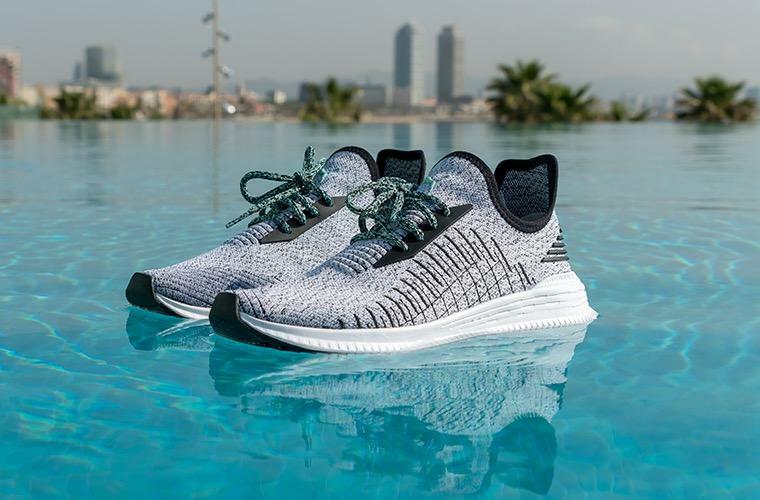 The Diamond Supply Co. x PUMA Avid Evoknit releases today May 9th at 9AM PST select retailers like DiamondSupplyCo.com.